Golden Diamond is one of the new games that Merkur Gaming has recently released, and as usual, freeslots.me is one of the first websites to bring its players new games from top notch developers as soon as they make debut. This is why players can get to enjoy this wonderful game, Golden Diamond, right here for free, with unlimited spins and no deposits before they can go to online casinos so they can place real money bets on the game and earn back real money rewards. Golden diamond is a wonderful game that is themed around precious stones, this is why the name of the game combines between two of the most precious stones there is, gold and diamonds, to make Golden Diamond. This is also why all of the symbols that will appear spinning the game’s lines and reels are inspired by precious stones as they include a golden diamond, diamond, sapphires, emeralds, purple diamonds, red rubies, card symbols and the Free Games bonus symbol. 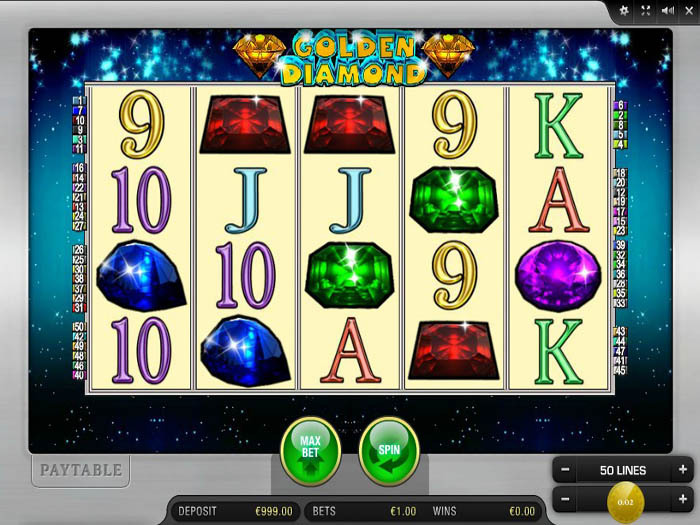 Golden Diamond is a 5-reeled slot machine that boasts a total of 50 bet lines that players are invited to place stakes on. In order for players to determine their stake, they will have to toggle through the available betting options that the game has. These options include the number of lines as players can choose to trigger from 1 to 50 lines and the value of the coins as players can choose a coin value that varies between 0.01 and 0.40. For the high rollers who want to place the biggest bet and spin the reels, they can click on the Max Bet icon. After the bet has been placed, players will click on Spin to start the game and spin the reels once, or they can choose the number of wanted spins from the auto play feature so they can place a bet and watch the slot’s reels as they spin as they earn the great payouts that the game has to offer them. Players can choose to spin the reels automatically up to 100 spins. Apart from the great line pays that the game has to offer, the game has two special symbols that can help players get paid and trigger special features. The first special symbol is the wild icon of the game, which is the golden diamond icon. This wild golden diamond can replace all other icons with the exception of the other special symbol of the game, the bonus Free Games symbol. 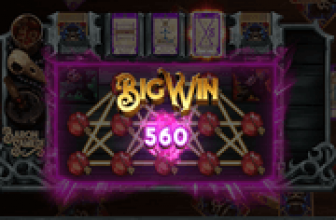 This symbol has the ability to trigger free spins round. This happens when players get 3x scatters anywhere on the reels. Players can earn 5 free spins as well as earn scattered pays when these symbols land on the reels. 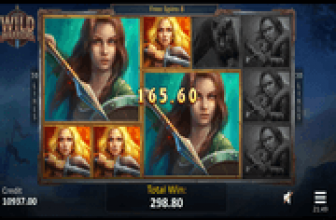 Players can find more info regarding the special icons and the payouts by clicking on the paytable button.